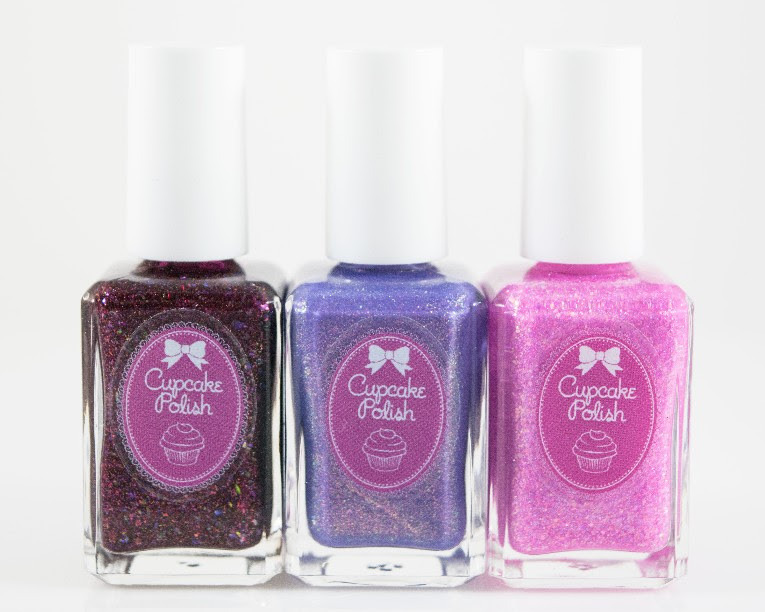 Cupcake Polishes are handmade, long-wearing, full coverage, and 5-free. Ginger Fizz Boutique wax melts are highly fragranced in a soy wax blend and are approximately 1.25oz. 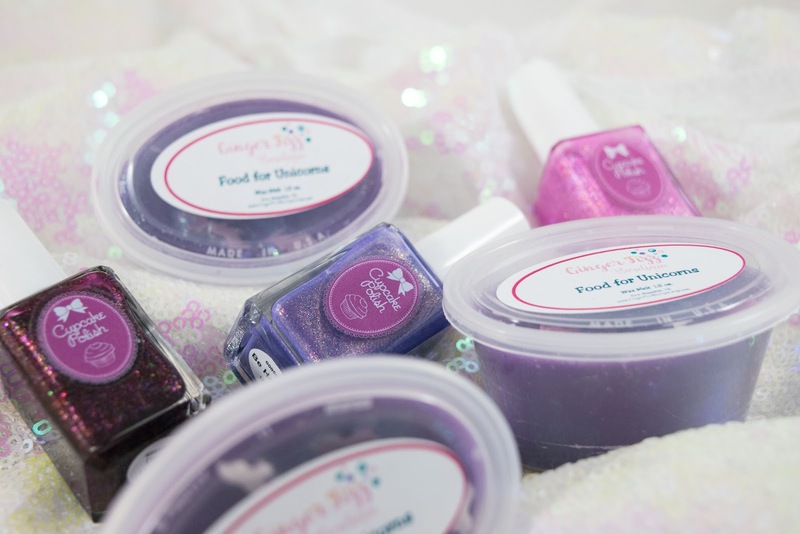 Polishes are $13 each and the wax melt will retail for $2. These will be available at www.cupcakepolish.com. Polishes will be sold separately or as a set with the matching wax melt for a discounted price of $35. This collection launches on January 8th at 8pm CST.